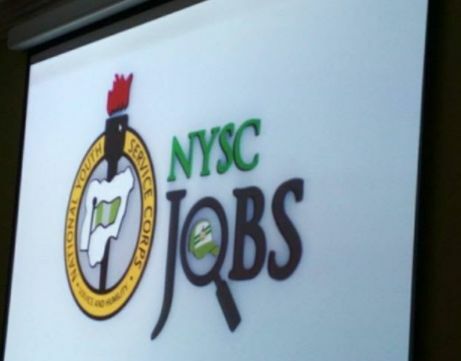 National Youth Service Corps has launched a job portal that would enhance job seeking opportunities for Corps Members and also make them available for prospective employers. NYSC Director-General, Brig. Gen. Sulaiman Kazaure, while speaking at the launch today in Lagos, urged Corps Members to make themselves available for job opportunities with the aid of the portal. NYSC Lagos Coordinator, Prince Mohammed Momoh, said the NYSC Lagos initiative would reduce the stress of job search among Corps Members.